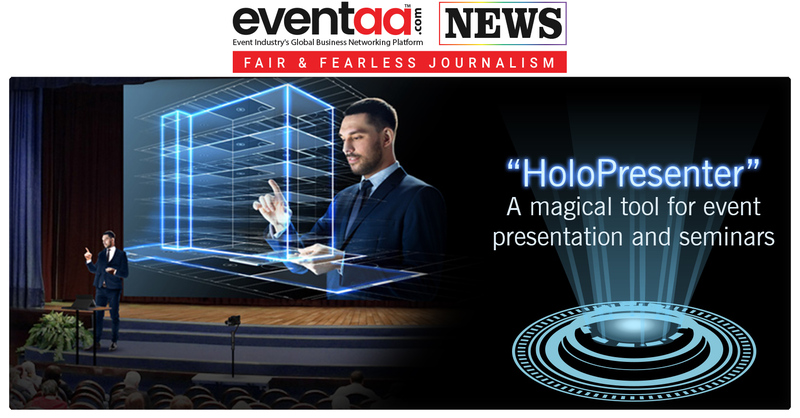 After “Holotube” Exhibitry is all set to take event presentation to a new height with its 3D holographic presentation called “HoloPresenter”. Augmented Reality makes 3D holographic presentations possible, portable and affordable. Exhibitry creates amazing live presentations from your PowerPoint slides, corporate videos or even your paper napkin doodles. 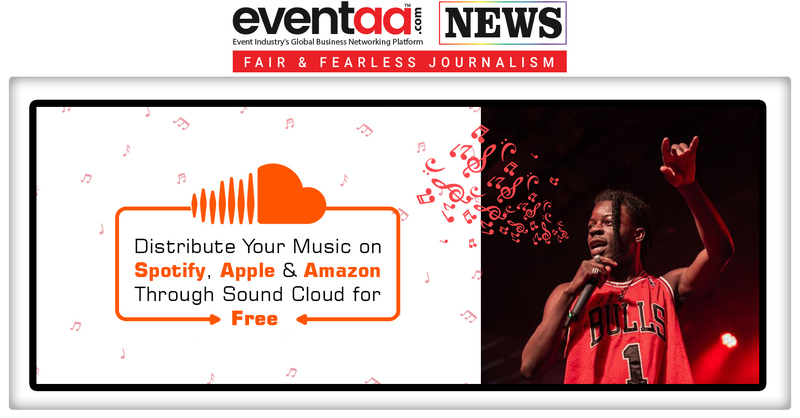 Exhibitry creates amazing live presentations from your PowerPoint slides, corporate videos or even your paper napkin doodles. Unlike stage-based holograms, HoloPresenter does not require technicians and a truckload of equipment. HoloPresenter is a multi-camera live video production that fits into a backpack and requires a minimal crew. The presentations can be shown anywhere, from the largest theatre to the smallest conference room.